Over the past month you may have noticed that we’ve included alternate strength options or accessory work to your typical strength days. We believe that this is a great opportunity for you guys to work on and improve any muscular imbalances, stability and just give you guys another means to improve your overall strength. One topic I really wanted to discuss today was the single leg work we’ve been incorporating and the benefits that come along with it. 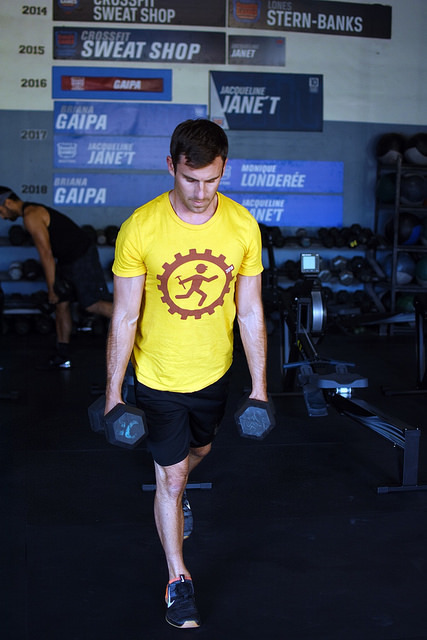 Single leg box step ups, single leg romanian deadlifts, lunges, bulgarian split squats, and single leg hops are but a few single leg exercises that you may be aware of. The first thing I wanted to talk about is why these are great accessory/substitutions for your normal everyday squats. As single leg work adds variety for one thing, what it also does is doubles the workload for one leg. That might be why lunges get people really sore. If you think about it, you have one leg moving your entire bodyweight plus any additional load compared to 2 legs moving the same weight. Work on some single leg movements for a few weeks by choosing to do any alternate strength options we have, hop under a barbell for some back squats, and you may notice a stronger base because of those single leg exercises! Secondly, the one leg is forced to stabilize itself without the help if it’s counterpart. I’ve noticed knees caving in, knees pushed out too much, people shifting to favor one side, or even a combination of all the above. With single leg work, since one leg is forced to stabilize itself, all those little stabilizer muscles naturally fire in order to keep your balance on point…not to mention keep that knee safe. Next time you do those box step ups, take a look at where that knee is tracking. Is your knee caving in, pushing out too much, or is is tracking over the foot nicely? Again, another way to mix up your typical strength training and improve your overall squat. The good thing is most of you don’t have to worry too much about what exercises to do, because we essentially use them in our accessory work and warm ups for class. What you guys should do is be aware of HOW you’re moving, especially with one leg. 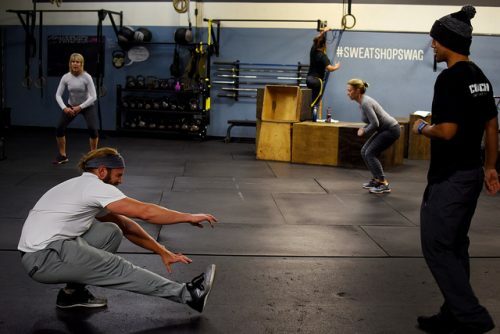 I know it’s easy to sometimes come in and just go through the motions, but we encourage you to really notice whats going on with your balance, knee tracking, or your overall single leg strength. If you’d like to get some single leg work in on your own, I suggest doing some tempo work to begin with as we’ve been doing with our squats over the past few weeks. Time under tension is a great way to build awareness and improve your overall strength as well. If you have any questions, feel free to reach out to any of your coaches! 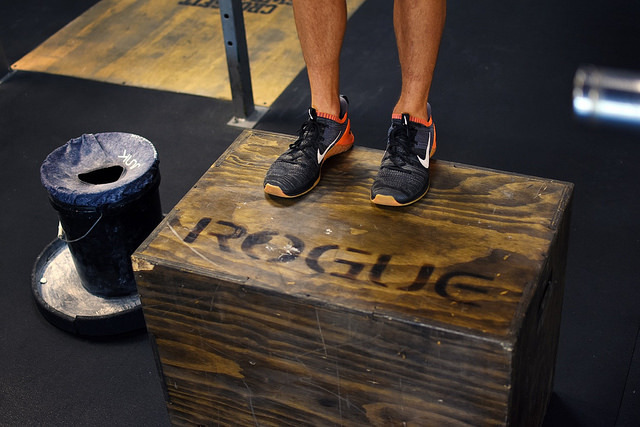 There is a lot more to fitness than your WOD time or how heavy you lift. The little things like stability are usually overlooked, but are usually important in avoiding any serious injuries and keeping you guys happy and healthy. I Hope some of you find this helpful! Enjoy!